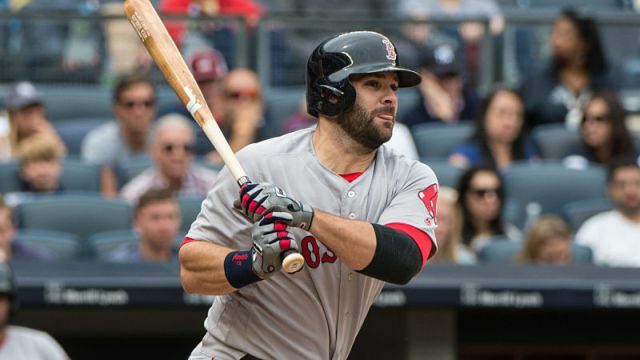 The Red Sox resigned Mitch Moreland to a two year deal in the offseason. It was not seen as a major addition. 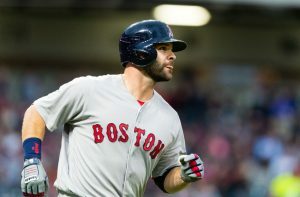 Through twenty six games, Moreland is hitting .325 along with six home runs. Along with Hanley Ramirez the two have formed an impressive platoon at first base with both getting bats as the DH as well. Moreland again is proving why he is a key player for this Red Sox team. Last season Moreland got off to an impressive start at the plate. He hit a career high thirty four doubles and had the second highest on base percentage of his career. The former Ranger played in a career high 149 games and hit twenty plus homeruns for the third consecutive season. Hanley Ramirez was coming off an impressive year but struggled in 2017. This made Morelands contributions even more important. 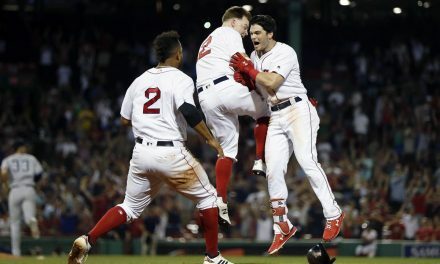 Resigning him was not seen as a major move given that Sox fans were expecting J.D. Martinez who the Sox eventually signed. The Sox first baseman won’t hit forty home runs or drive in one hundred runs but resigning him was key. So far this year Hanley Ramirez has rebounded from his poor 2017 season. This has meant less at bats for Moreland as the Red Sox have also used Martinez in DH spot. Moreland could see more playing time if Jackie Bradley Jr. continues to struggle. He will not hit .325 all season and that is not what the Red Sox expect of him. Moreland can be a very effective bat last as he showed in 2017 until he cooled off due to a fractured foot. He provides the Red Sox with depth and allows them to give Hanley or Martinez a day off without losing much offense. He has stepped up in the clutch like in Oakland when he hit a pinch hit grand slam. Last year Moreland played in 149 games. It is unlikely Mitch will play in that many games this year but he will still be given his chances. If Bradley continues to struggle Moreland will see more playing time as Martinez will see more time in the field. If the Sox first baseman continues to step up then it will be hard for Cora not to put him into the lineup. Last year it seemed as if he was on pace for a career year before he fractured his foot. In 2018, he is picking up where he left off. 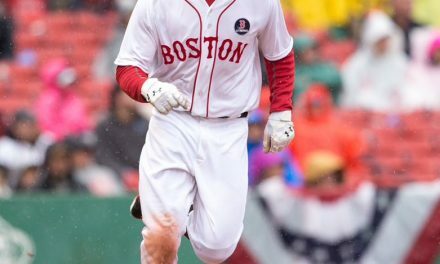 Can Mookie Betts Turn Around His Down Season? 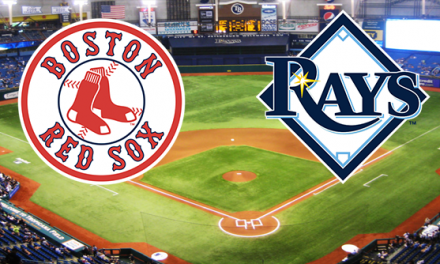 Preview of the Red Sox last meeting with the Rays in 2018. 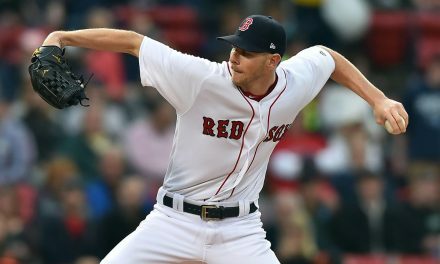 Why Can’t the Red Sox Hit When Chris Sale Pitches?